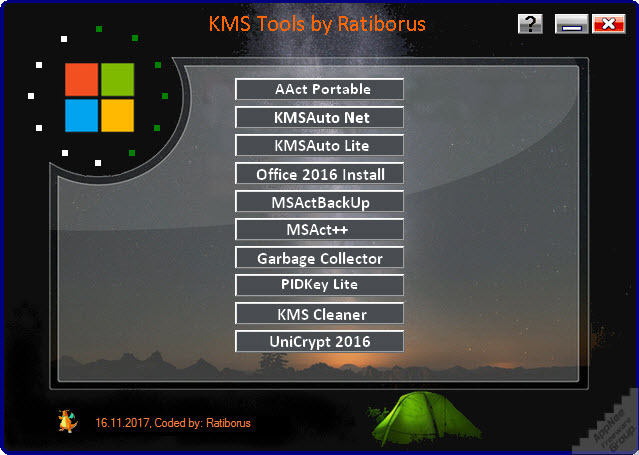 KMS Tools by Ratiborus (AKA: KMS Tools Portable) is a perfect all-in-one type of toolkit integrating all popular Windows/Office all versions’ universal activators and related tools made by Ratiborus (from Russia) in one place. 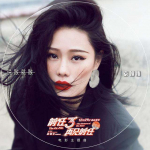 It supports Windows XP/Vista/7/8/8.1/10, Windows Server 2008/2008 R2/2012/2012 R2, and Office 2010/2013/2016/2019. Before starting activation, for some tools, you need to keep your Internet connection enabled. It is a good idea to close some sensitive antivirus software before running activators, in case the activation was blocked by mistake and cause failure!